Discover refillable laundry freedom with She Is Media’s new My Green Fills campaign! 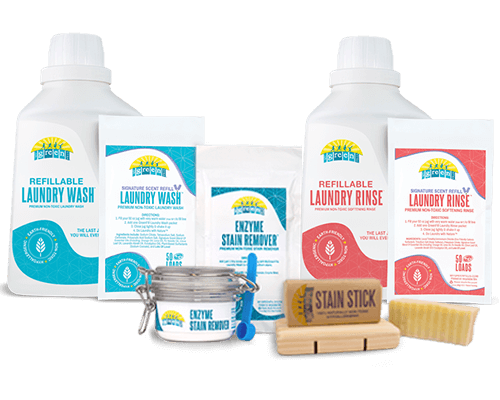 Zero harsh chemicals or allergens, home delivery, and eco-friendly packaging – all for a fraction of the price of store-bought “green” detergents. Now that’s what we call a win! Claim the last laundry jug you will ever own, and get refills shipped to your door. Interested in promoting My Green Fills? Preview the My Green Fills lander here. Get paid $7 for each sale made through your affiliate links.